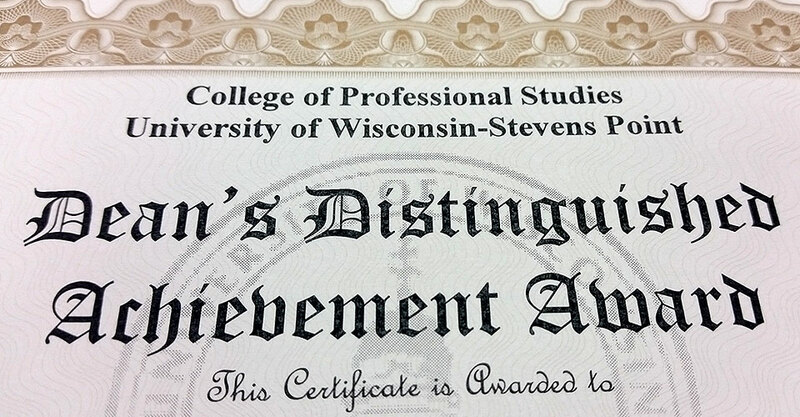 The grades for the 2018 spring semester are in and a total of 523 students had a GPA over 3.75, including 242 with a perfect 4.0, to earn dean’s list honors at the University of Wisconsin-Stevens Point College of Professional Studies. Congratulations to all! Students may major in multiple programs. Missing from this list? Contact cps@uwsp.edu. ^ Students must maintain full-time status and have GPA over 3.75 to earn honors.